Have you felt frustrated in your prayer life, wondering if what you are praying is making any difference? Perhaps you have lost your passion and zeal and need fresh revelation on how you can pray powerfully and authoritatively for yourself, your family, and whomever God lays on your heart. 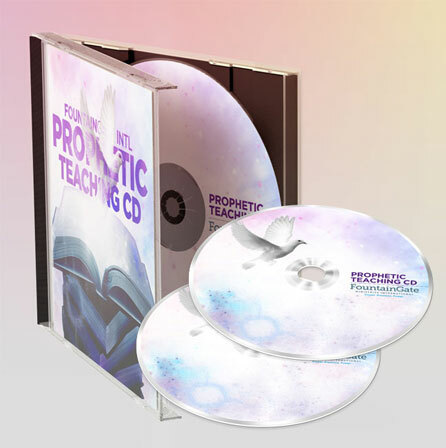 Don’t miss this 2 CD message to revolutionize your prayer life.